May 2014 be the year that you recognize the beautiful person that you are – and may you find your most graceful and vibrant ways of living that Being. 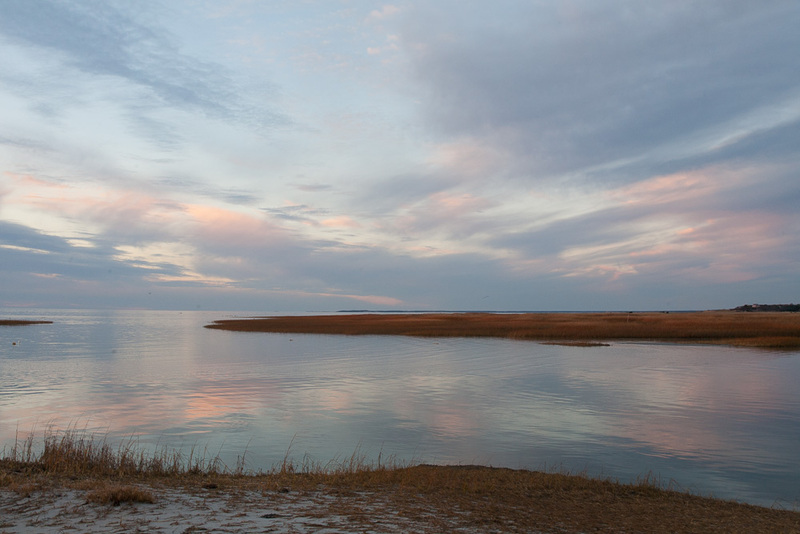 I begin this new year on Cape Cod, Massachusetts – in a house on the marsh, down the road from a beautiful beach in Eastham. This is my new nest for the winter. As I deepen my creative, contemplative, and transformational practices, I invite you to share in the Spirit as it unfolds…in your own work, and with me. Love the shot! the colors are so soft and restful. Well you’re on time again Heidi. A photography project has been germinating inside me for about 6 months and just since the end of Dec. it is being named and I’m moving forward toward it’s birth. Of course as soon as I spoke my intentions out loud my chattering mind grew raucous and questioned everything. But, the words of Hafiz give me all the rebuttal I need for the internal accusers – I will surrender myself to who Beloved says I am.